God created this universe, and he can as easily destroy it. This message is embedded deep within an animated video by Phillip Watts. 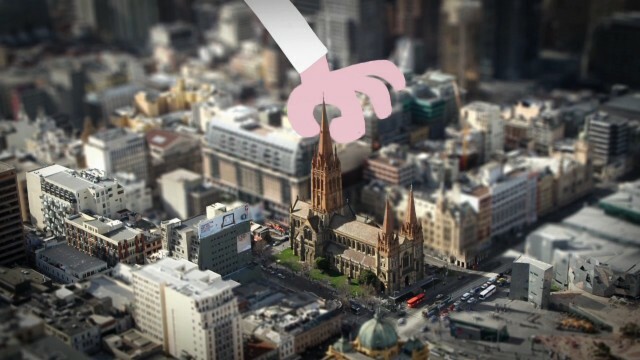 Title “Bless You”, the video features a giant human architect, who is placing various buildings within a city. Getting bored, the architect decides to add a little drama to the scenario. 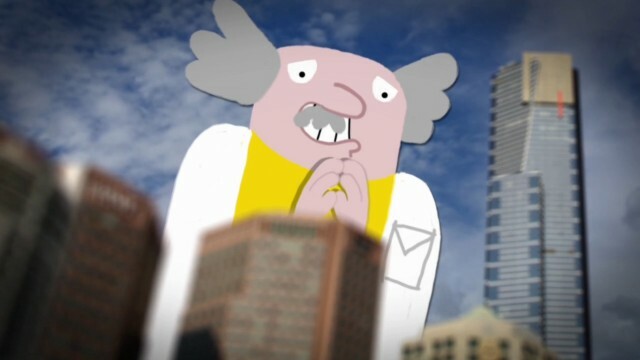 The architect induces chaos in the busy city by introducing a monster. 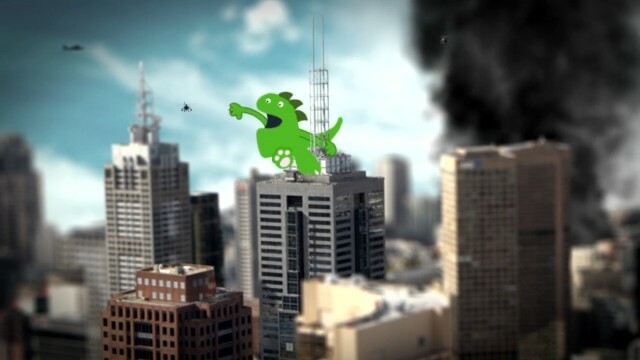 This green monster immediately starts wreaking havoc in the busy city. 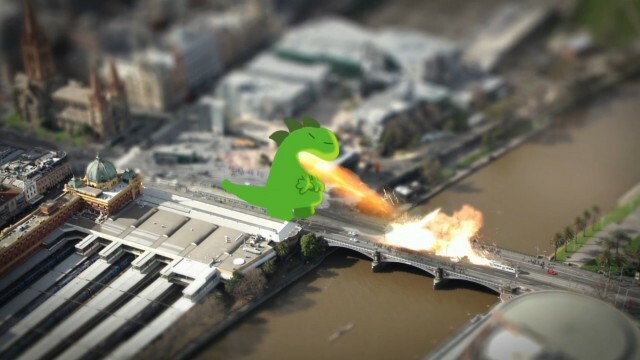 It demolishes buildings, eats away at sports stadiums and spreads carnage everywhere. The creator, herein referring to the architect, just witnesses these scenes and is amused by them. 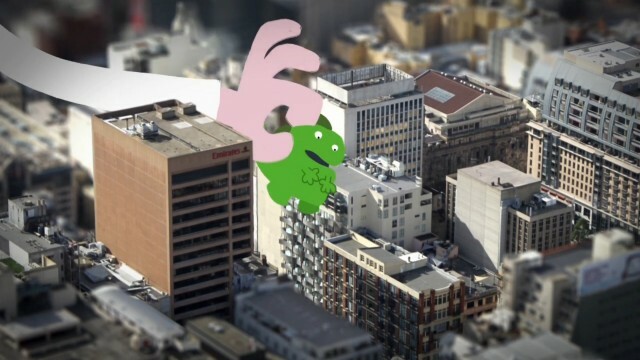 The video even contains a King Kong redone scene, where the monster is smashing approaching choppers, standing atop a sky scraper. The monster finally approaches a spices factory and crashes into it. This creates a lot of fire and smoke. The architect, irritated by the smoke, blows at it with all his might. This leads to the total destruction of the city, along with the monster. Let’s focus on the intrinsic message of the video. The architect is God. He does what He wills and there is absolutely nothing we can do to stop Him. However, we can be in his graces by following the right path. We should love everyone, be honest and always protect the Earth. After all, it is there for us and for our generations to come. Beware! Don’t do anything to provoke the Lord; as you will not be able to withstand His wrath. God is ever merciful, but His mercy should not be taken for granted. By living our lives with peace and love, we can please God, and in the process, protect ourselves from any major catastrophes. Live life to the fullest, love, be loved and stay blessed.